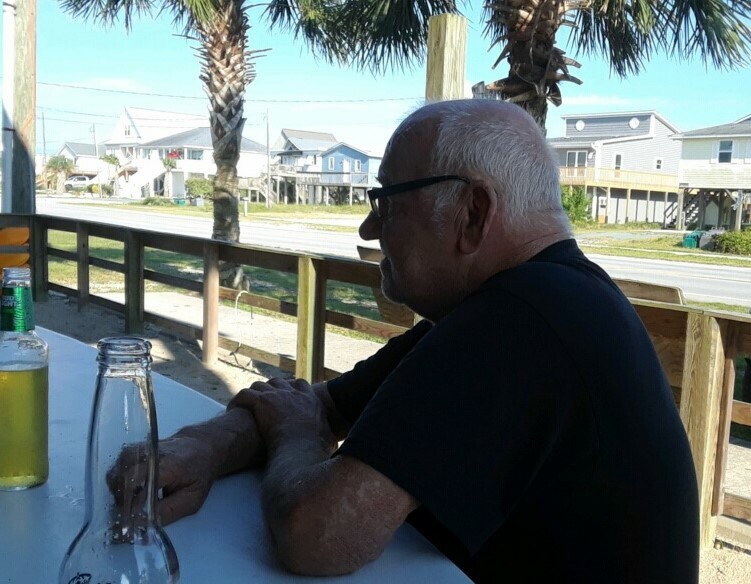 Robert “Bob” Duane Wilson, 70, of Hampstead, passed away on Saturday, March 30, 2019, at Lower Cape Fear HospiceCare Center following a long illness. He was born on July 3, 1948, in Bethesda, Maryland, to the late Robert Dwayne and Dorothy M. (Eicholz) Wilson. Bob, an Army veteran, was a plumber for 25 years and loved fishing with the guys from the shop. He is survived by his loving wife of 45 years, Louann Mary (Miro) Wilson; his son, Donald Robert Wilson; his sister, Donna Barker; his grandchildren, Payton Hammond, Cole Wilson, Justus Wilson, Rayne Wilson, Elijah Wilson, MaKiah Wilson, Samuel Glenn; his great grandchild, Brooklynn Hammond; and many nieces and nephews. In addition to his parents, Robert was also preceded in death by his daughter, Racquel Wilson; and his sister, Dorothymae Gunning. A memorial service will be held at 7:00 pm on Thursday, April 4, 2019, at Quinn McGowen Funeral Home in Wilmington with Pastor Tim Russell officiating.